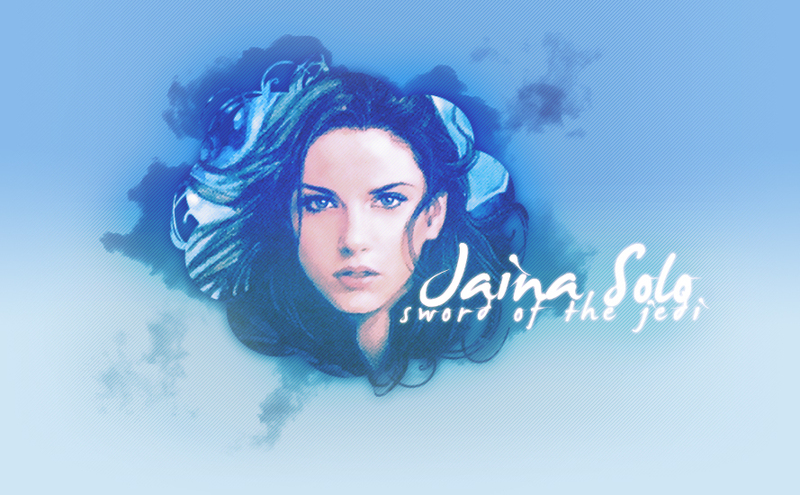 Welcome to 'Sword of the Jedi', the TFL.org approved fanlisting for the character Jaina Solo. Jaina Solo is the twin of Jacen Solo 2 of 3 children of Han and Leia Solo of the expanded universe of Star Wars. . This fanlisting is powered by Enthusiast It was last updated: March 6th, 2019 and has 11 members from 5 countries. There are 0 pending members with the newest members Chrisie and a growth rate: 0 fans/day. It is owned by Chrisie. We're listed at TFL.org.